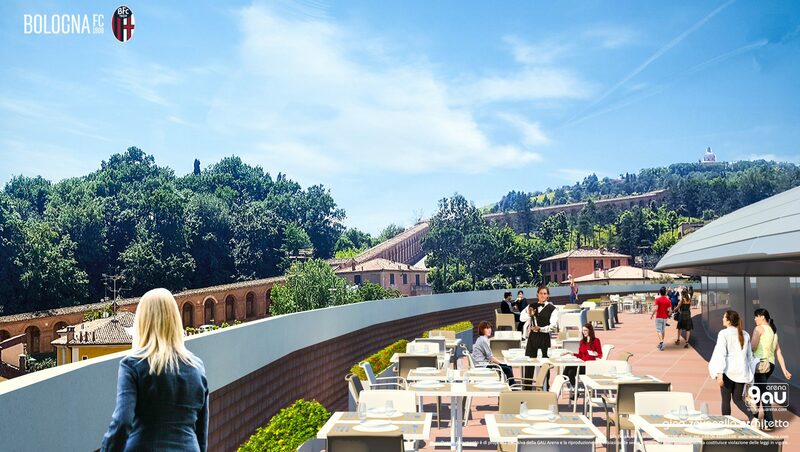 Italian Serie A football club Bologna has today (Friday) revealed its vision for the future of the Stadio Renato Dall’Ara, with president Joey Saputo stating that the redeveloped facility will set an example for others to follow. 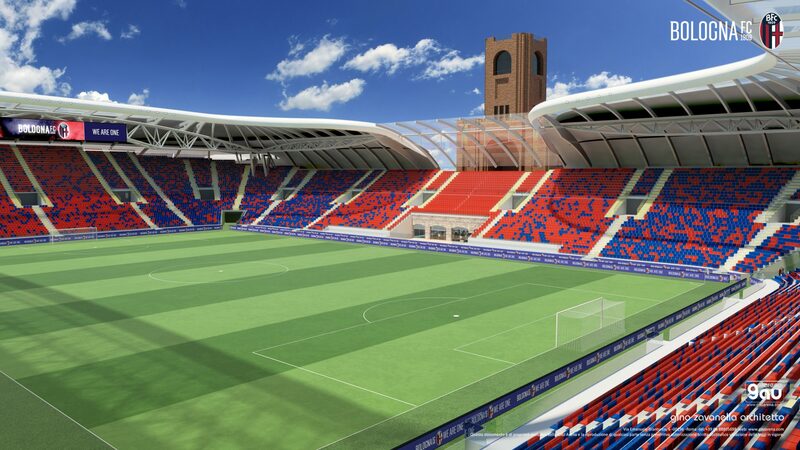 Plans for the stadium were unveiled today and will involve the Dall’Ara being reduced in capacity from 31,000 to 27,000, with room for expansion to 29,000. 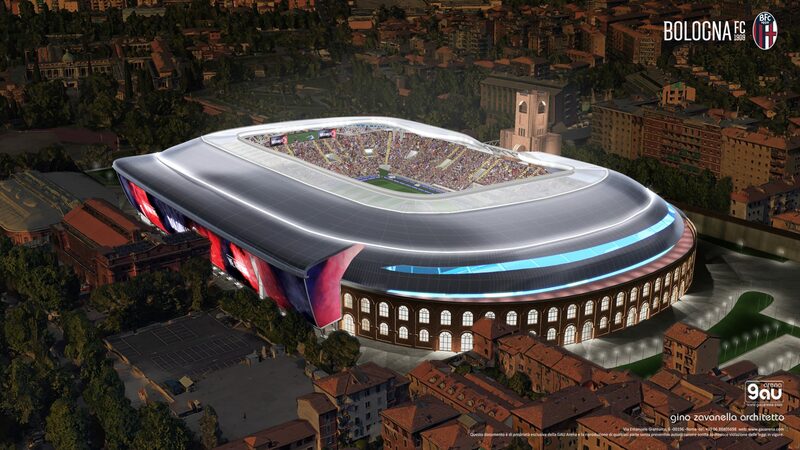 The stadium first opened in 1927 and the new-look Dall’Ara will be completely covered by a roof, with the stands located closer to the pitch. The project is expected to take five years to complete. “This stadium is not only a sports facility but an unmistakable monument amongst Italian and foreign stadia,” Saputo said, according to local newspaper il Resto del Carlino.